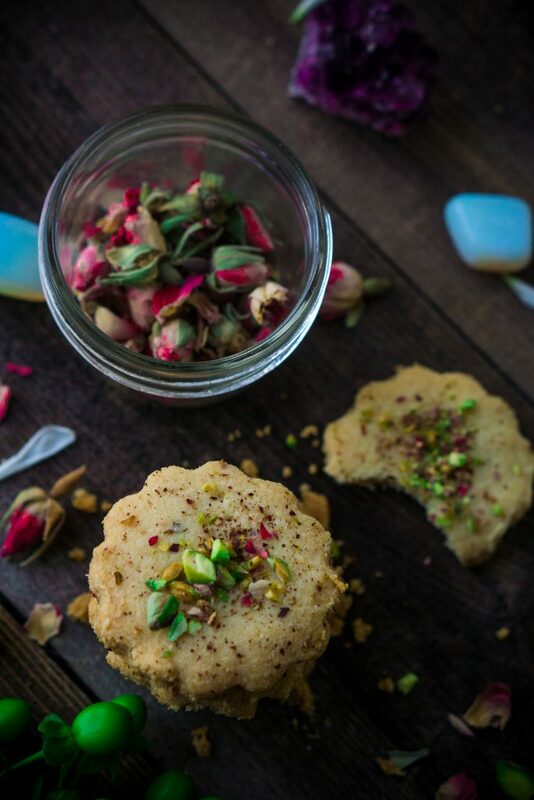 So lately I’ve been just craving cookies and wanted to find some that were easy to make, light and delicious, and I think I found the perfect mixture in these Pistachio Rose Shortbread Cookies. They are super light and buttery with just a slight hint of sweetness. 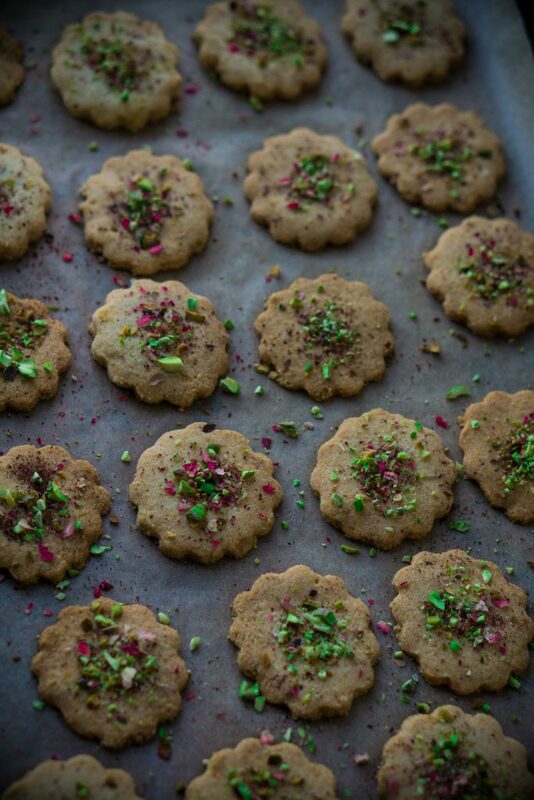 The combination of rose petals and pistachios just adds that extra magic! 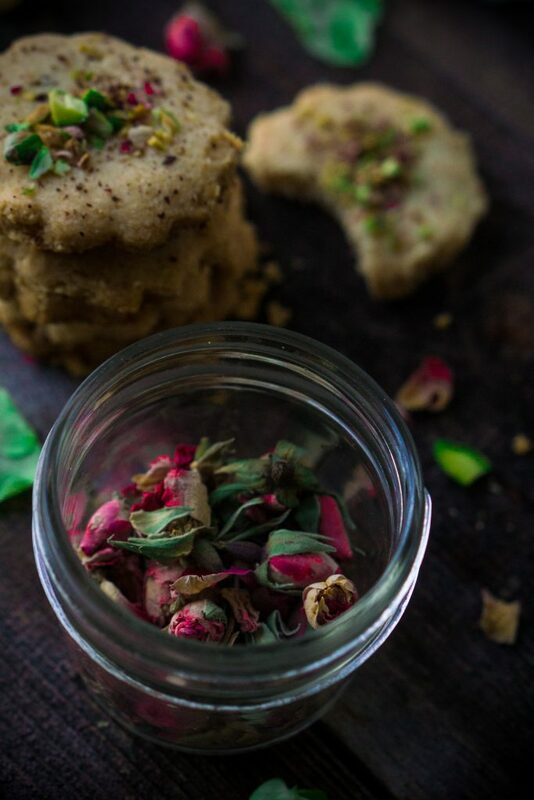 These cookies would be the perfect pairing for coffee, tea or just to sit down and eat by themselves. 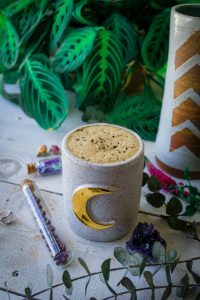 Once I figured out what I kind of cookies I was going to create, I began looking for mixtures that would not only taste amazing but were sugar-free, gluten-free and relatively healthy. For this recipe, I used almond and coconut flour to make sure the cookies are gluten-free. The next trick was to add that hint of sweetness without sugar. For that, I used Lakanto Raw Monk Fruit. 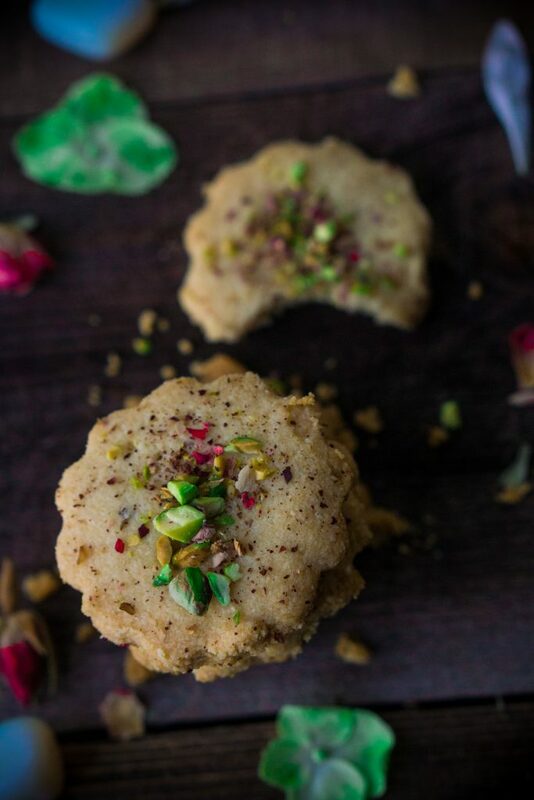 Combined with the pistachio, rose petals and ghee, you get a simple cookie that is all sorts of magical! Overall I’m super happy with how the cookies turned out. 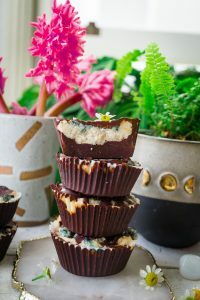 They required minimal ingredients, preparation and were totally everything I’ve been craving. 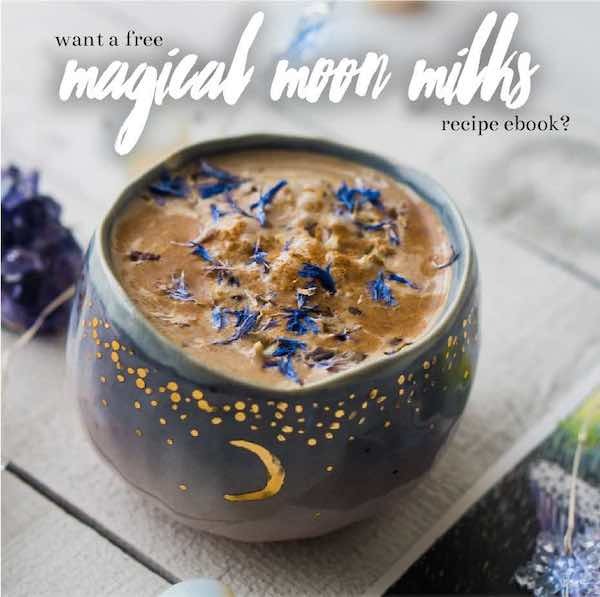 With the recent full moon, there’s been a lot of moving energy and feelings so some kitchen time and applied energy to making wonderful recipes is very therapeutic and grounding. 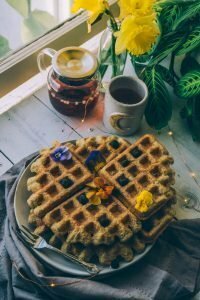 It reminds me of the times I had growing up with my Grandma, spending time in the kitchen. It’s a very meditative experience!